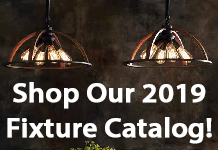 Looking for Under Cabinet Lighting? Tucked neatly beneath cabinets, under cabinet lighting is a versatile option for kitchen and bathroom workspaces. Choose from a wide variety of styles including strip lights, light bars, tape lights and rope lights. 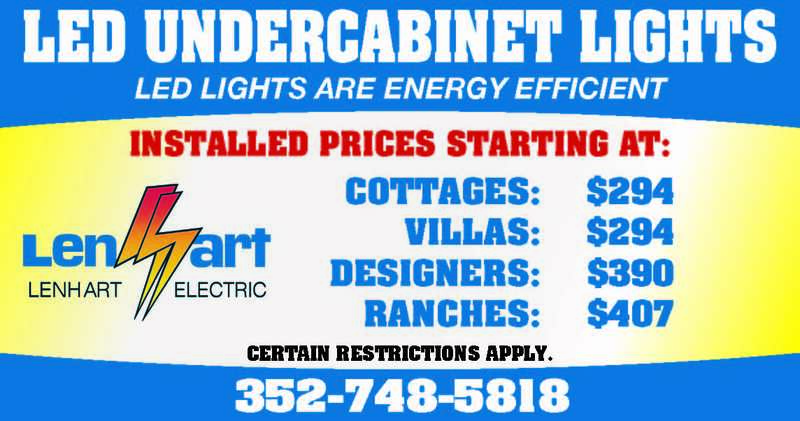 If you are looking for an energy efficient upgrade, LED lights might be the right choice for you! 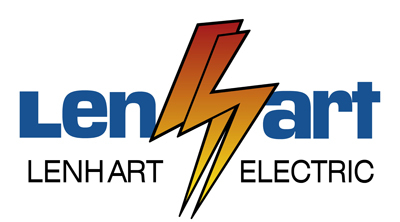 Our experienced electricians will help you choose the right solution for your needs. 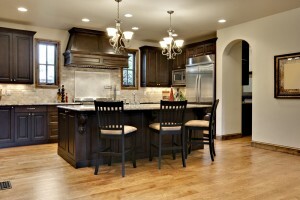 We can customize an under cabinet lighting configuration to meet your needs, budget and lifestyle. We already have an easy-to-understand pricing package for nearly every Villages model home.